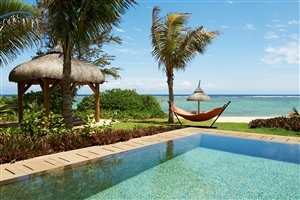 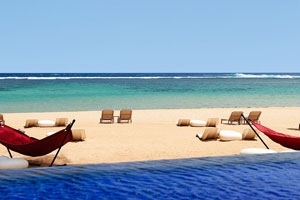 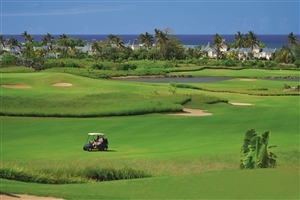 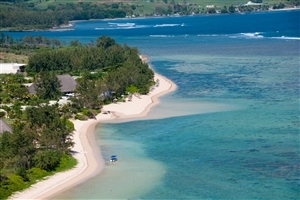 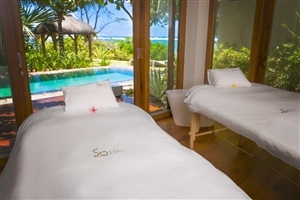 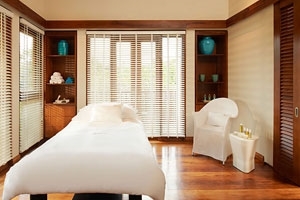 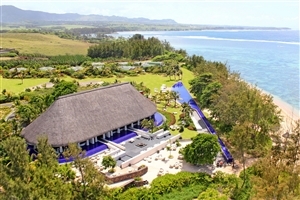 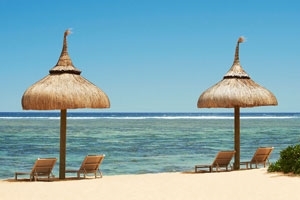 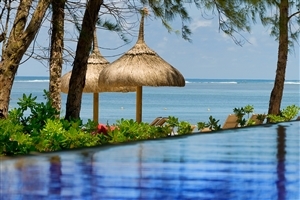 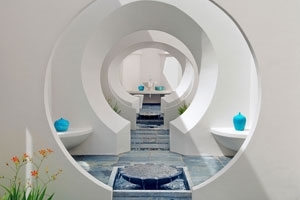 Tropical splendour meets French sophistication and style at the SO Sofitel Mauritius; a bedrock of luxury and tranquillity, bathed in seclusion among the flora and fauna that make Bel Ombre the verdant paradise it is. 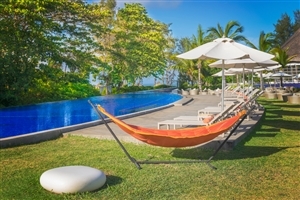 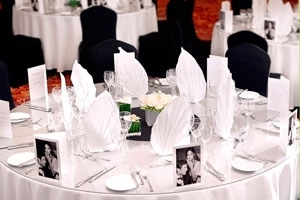 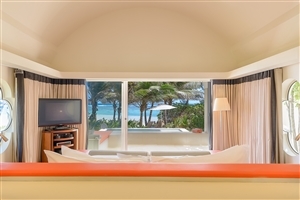 With a stunning array of facilities housed in a beautifully designed setting, the hotel revels in elegance and features some of the most breathtaking views, splendid dining options and overwhelmingly comfortable accommodations that guests are sure to never forget. 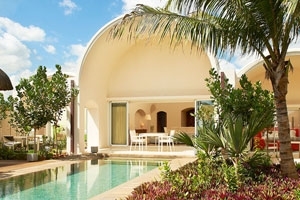 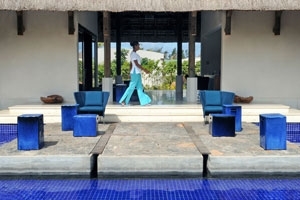 The seclusion of the hotel is no empty boast, paradise stretches out in all directions for a completely immersive atmosphere of pure tranquillity, unfettered by the cacophony of urban machinations. 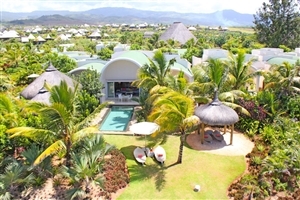 The closest town is 30km north for those who wish to discover it, whereas guests simply looking for idyllic vantage points surrounded by flora and fauna won’t need to travel far for some of the most gorgeous vistas around. 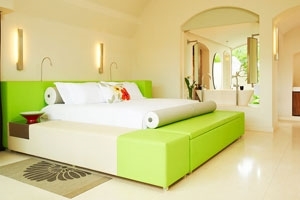 The Lushury Room offers guests 60sqm of accommodation space in a luxurious setting, adorned in eco-chic decor, with the brilliant white hues of the room combined with touches of lime that compliment the surrounding natural beauty. 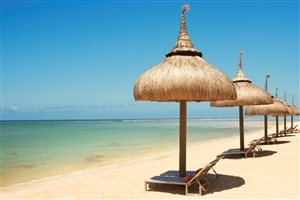 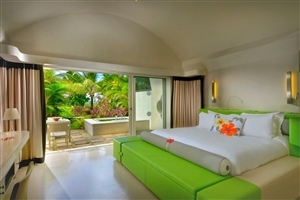 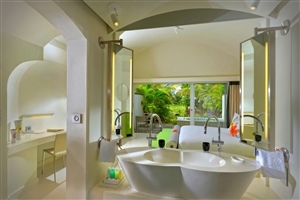 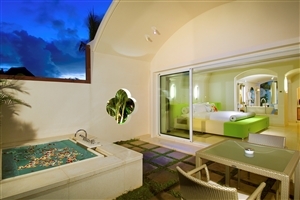 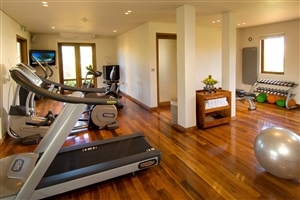 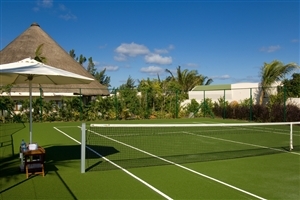 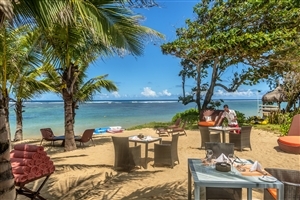 Filled with modern amenities and plenty of plush comforts, the room is widely appealing for those seeking all the lavish qualities of a Mauritius holiday. 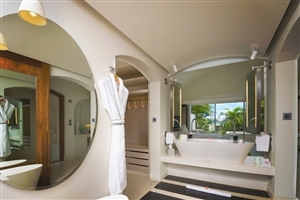 The Beach Suite offers guests 100sqm of accommodation space elegantly designed with essential comforts and designs that come together to make a setting of pure bliss. 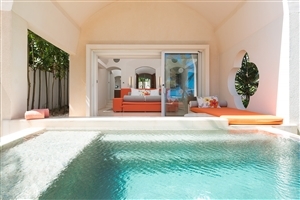 Boasting its own private garden and plunge pool, this idyllic haven is just the thing for those looking to indulge each of their senses in opulence. 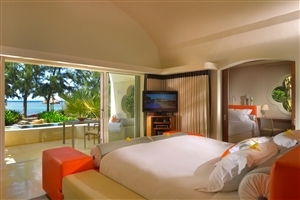 The Family Beach Suite offers guests 110sqm of accommodation space that is ideal for a luxury, family-friendly experience. 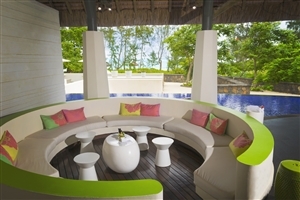 Featuring all the privacy guests could want, the exclusive hub is adorned in gentle hues and pristine decor which sits nicely among the verdant environment and stunning views of the ocean, which the villa also has direct access to. 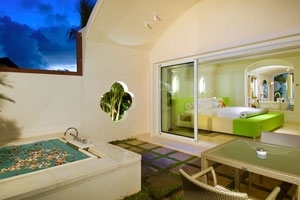 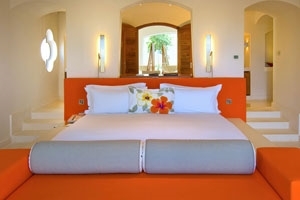 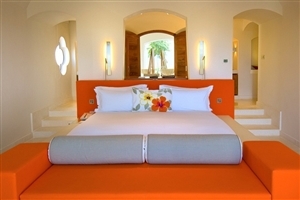 There is a separate sleeping alcove for children, and with all the furnishings a guest could need as well as 24 hour butler service, families will be more than satisfied. 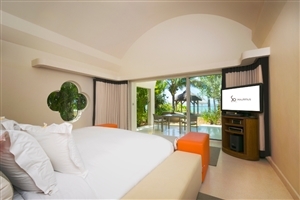 The Beach Villa offers guests 200sqm of accommodation space that elegantly fits itself into the natural surroundings and offers exquisite views of the ocean. 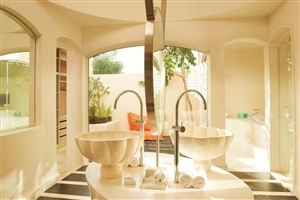 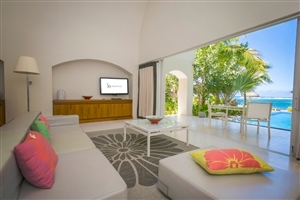 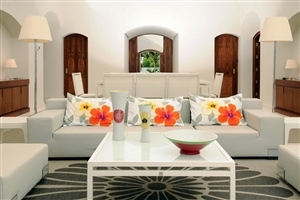 Pristine white decor with soft touches of colour emphasise the luxurious setting, and is accompanied by high quality furnishings, a kitchen, a living area, a private pool and 24 hour butler service creating a hub fit for royalty. 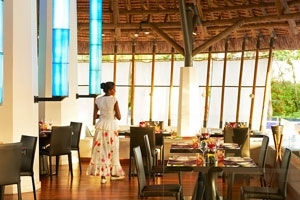 Le Flamboyant - Savour the tastes of refined Mauritian cuisine, from seafood dishes with a French twist to halal and Chinese. 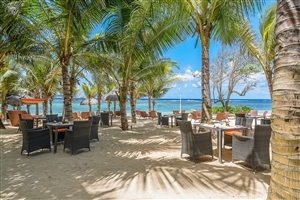 La Plage - Enjoy a family friendly atmosphere while dining on fresh seafood by day and barbecue by night. 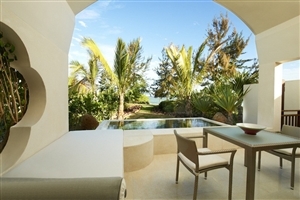 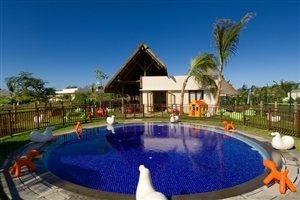 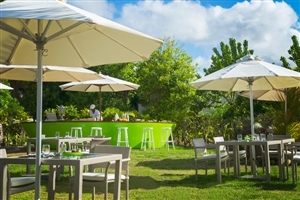 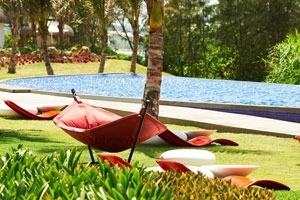 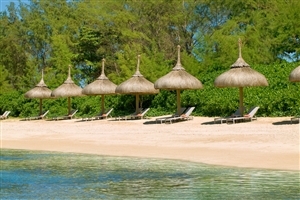 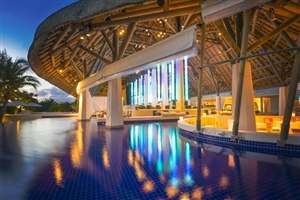 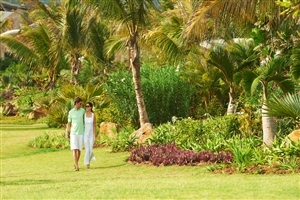 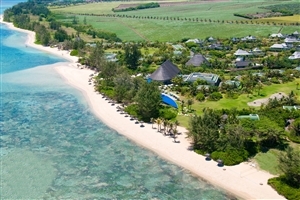 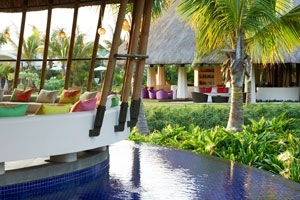 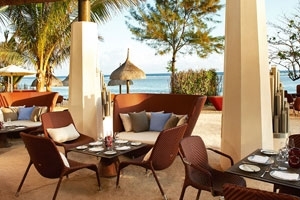 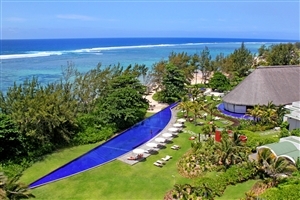 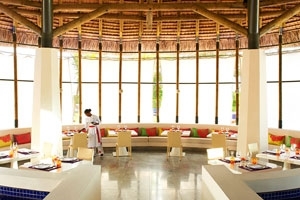 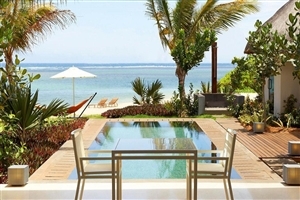 La Piscine - Take in the gorgeous sights of the lagoon while daytime snacks or Mauritian cuisine for dinner. 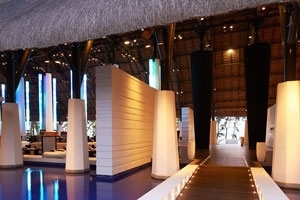 Le Takamaka - Urban style combines with island charm at this watery themed cocktail and tapas bar. 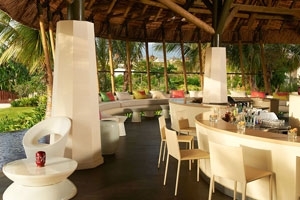 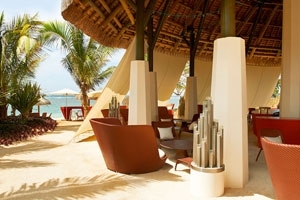 La Plage Bar - Refresh the senses at the sophisticated Mauritian style bar for pre-dinner drinks, cocktails or wines. 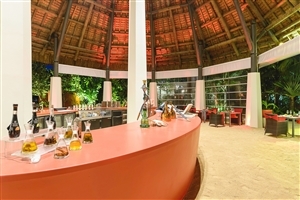 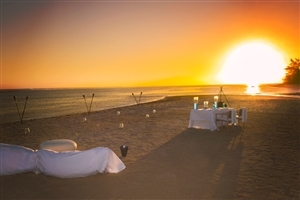 Private Dining - For an intimate gourmet experience, guests can dine in moonlight, near the ocean, in the chef’s garden or in your own tropical garden.